Effective April 19, 2016, the City of Ferguson, Missouri (the “City”) and the United States Department of Justice (“DOJ”) entered into a Consent Decree (the “Consent Decree”) after a 2015 DOJ investigation found a “pattern and practice” of unlawful and racially-biased conduct by the City’s police department and court system. The Consent Decree was approved by order of Judge Catherine D. Perry of the United States District Court Eastern Division of Missouri, Eastern Division. Judge Perry continues to oversee the implementation of the Consent Decree. Among other things, the Consent Decree requires the City and DOJ to select an Independent Monitor to assess the City’s compliance with its terms. On January 2, 2018, Judge Perry issued an order approving the joint selection by the City and DOJ of Natashia Tidwell as Lead Consent Decree Monitor, effective December 12, 2017. The aim of both the Consent Decree and the Monitor is to ensure the protection of the constitutional and other legal rights of all members of the community; improve the City’s ability to prevent crime; enhance both officer and public safety; and increase public confidence in the police department and municipal court system. As Lead Monitor, Ms. Tidwell heads the Monitoring Team, which is comprised of subject matter experts and Hogan Lovells attorneys with expertise in policing and court policy review, legal analysis, community engagement, data analysis and informational management, as well as police department training, compliance, and internal affairs. 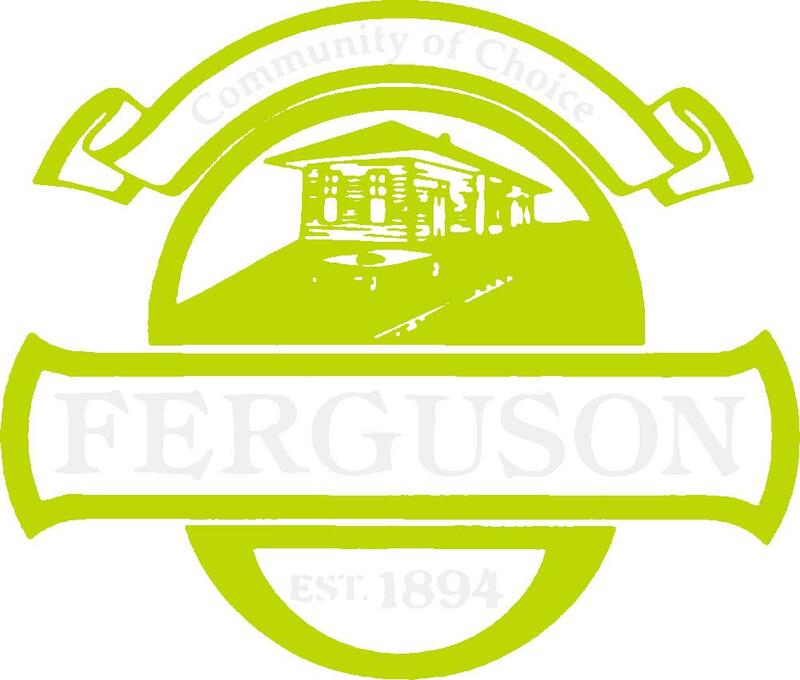 Lead by Ms. Tidwell, the Monitoring Team will conduct reviews and audits to determine whether the City, Ferguson Police Department, and the Municipal Court are in compliance with the Consent Decree, and will provide technical assistance as needed to guide the City through the implementation process. Specifically, the Monitoring Team will ensure complete implementation of the Consent Decree through three important phases: (1) policy review and revision; (2) training and implementation; and (3) auditing and compliance assessment. The Monitor will also maintain this website as a source of information for the Ferguson community and will regularly update this site with information about upcoming events as well as with copies of documents related to implementation of the Consent Decree.